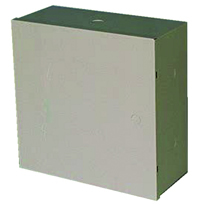 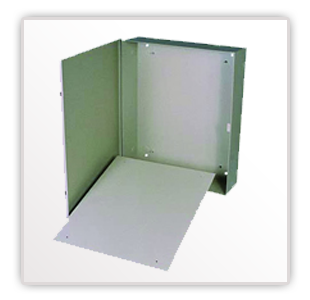 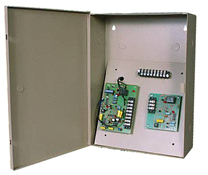 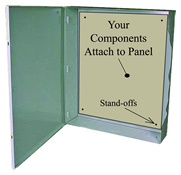 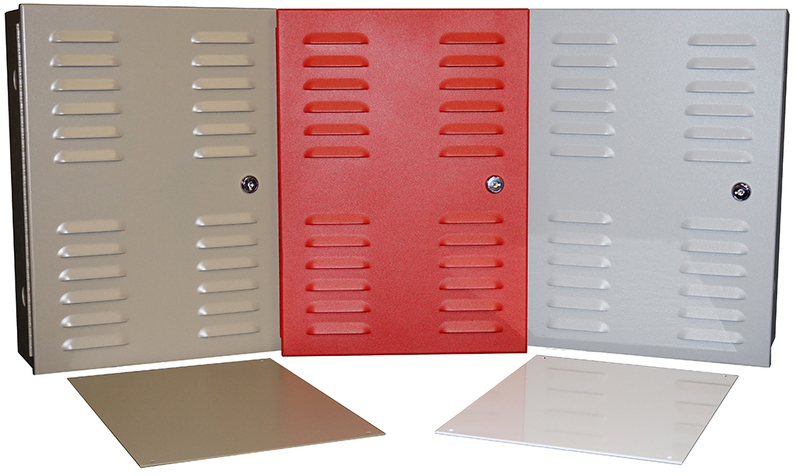 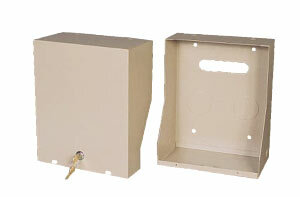 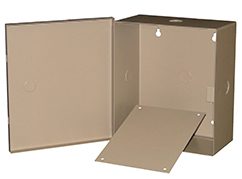 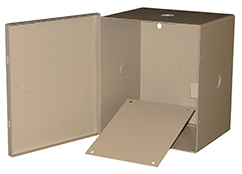 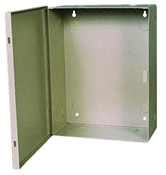 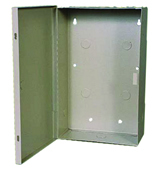 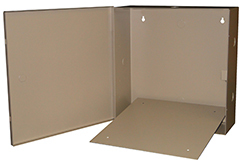 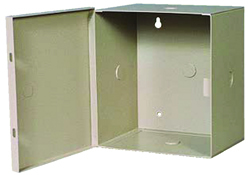 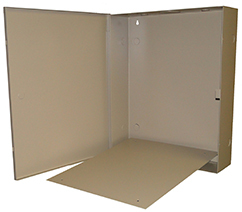 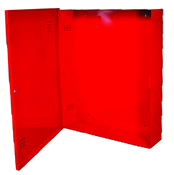 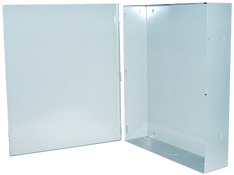 Mier’s popular lines of enclosures are designed to accommodate a wide variety of low-voltage uses. 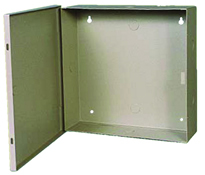 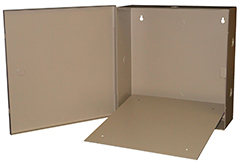 This extensive list of durable boxes offers a solution to most installation problems when it comes to size, style, and convenience. 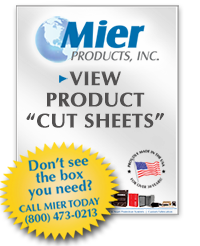 In addition to the boxes listed here, Mier Products manufactures other styles and types of indoor and outdoor metal and non-metallic boxes, and offers a line of high-quality Cam Locks to take security one step further.